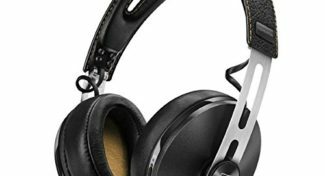 The AmazonBasics Lightweight on-ear headphones reproduce audio well in the low and mid frequencies, but they clamp down hard on larger head sizes. 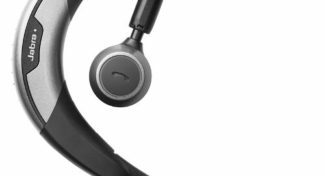 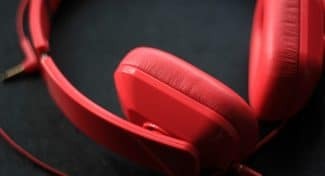 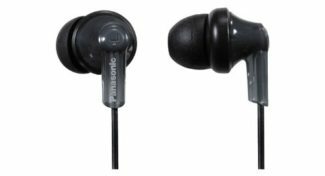 The AmazonBasics Lightweight on-ear headphones have received positive reviews for their decent sound quality, reproducing good low and mid frequencies. 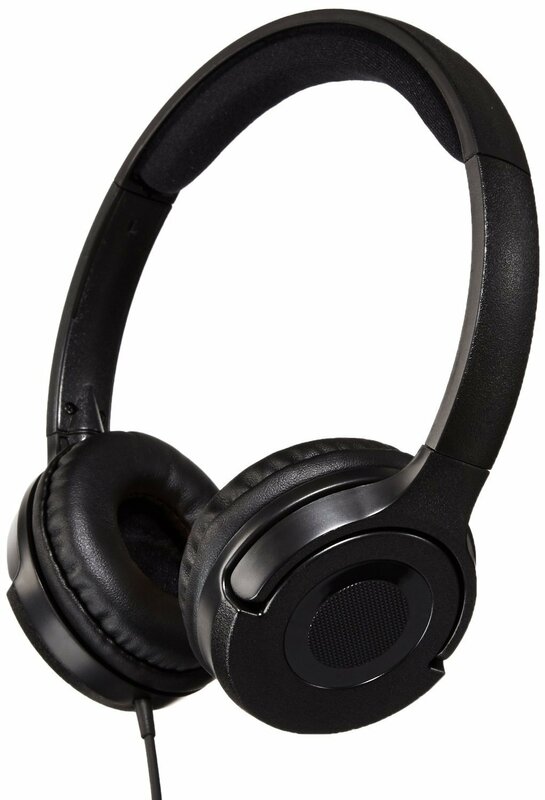 Users liked their overall comfort for average size heads, their value, their decent look and their lightweight design. 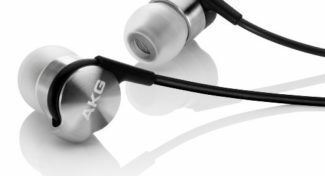 However, those with larger heads find these to be a tight fit and they are not very durable due to their all plastic design. 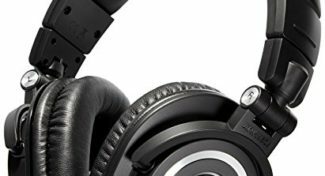 The AmazonBasics Lightweight is a very popular on-ear headphone that has been described as having audio good audio quality and is probably more suited to those who like bassier music, but it is not suitable for those who have larger heads (XL cap sizes).